A comprehensive review of how the Department of Defense uses GPS-enabled technology is underway, the Pentagon confirmed Thursday. The review, ordered by Defense Secretary Jim Mattis, is partly motivated by the recent publication of a global heat map collected by Strava Labs that revealed popular running paths on secure military facilities. 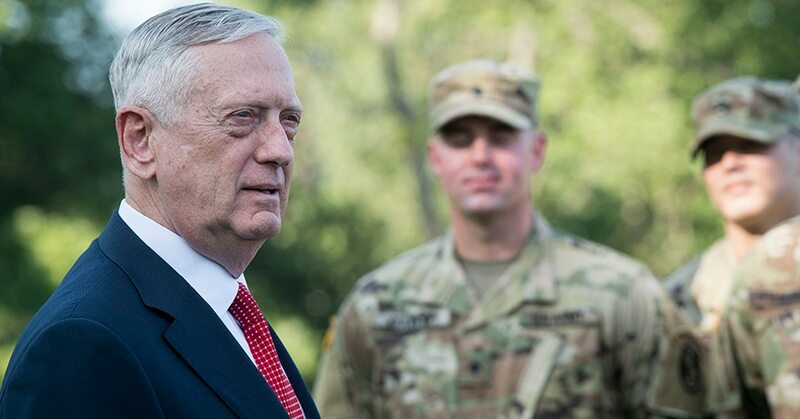 This comes a day after an announcement from DoD that Mattis is considering banning cellphones and other personal electronic devices from the Pentagon. White stressed that the review includes not just cellphones but all electronic devices, and is focused on the entire DoD enterprise. “This is a comprehensive look at technology. Technology is very dynamic, and it’s important we always adapt our security procedures,” said White. A ban on electronic devices would affect the more than 22,000 employees who work at the Pentagon alone, and who rely on smartphones during their commutes and throughout the day to communicate with family. No decision has been made yet, and White said the concerns of the workforce will be taken into consideration. However, she said, operational security is Mattis’ top priority.